Mt. 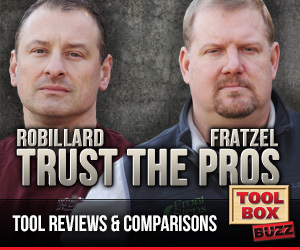 Prospect, Ill., Jan. 14, 2019 – Bosch is the acknowledged leader in development of professional interface systems for power tools – interfaces so technically advanced that they’ve become industry standards. 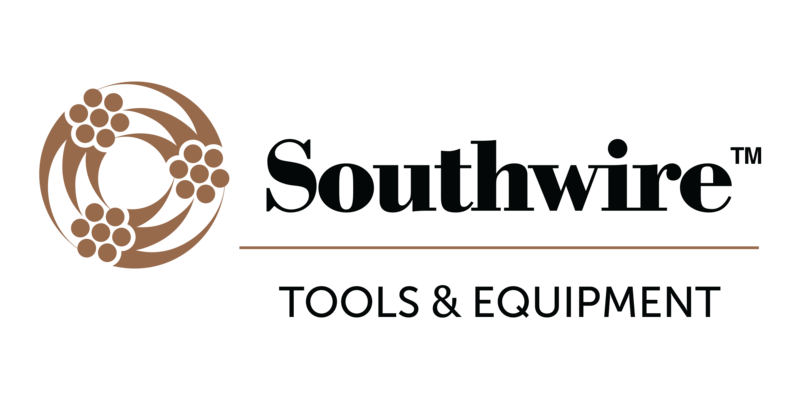 Today, the company has added another breakthrough to that impressive history with the introduction of the X-Lock interface for grinders. 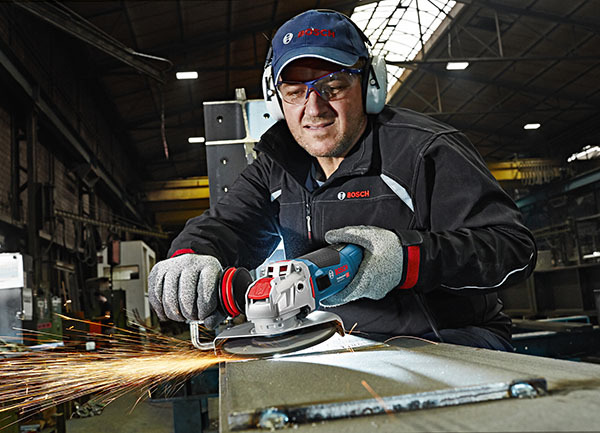 Bosch metal-cutting and grinding abrasive wheels with the X-Lock mount offers a wheel change that’s three times faster than conventional interfaces. 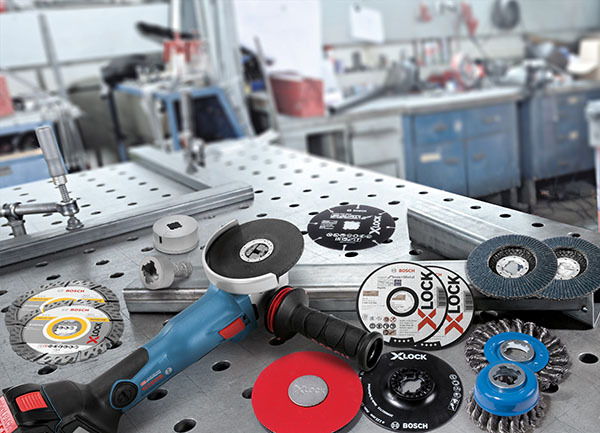 X-Lock wheels are ejected with a lever pull and firmly connected without the need for a spanner wrench or flange nuts. 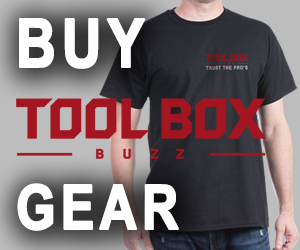 An audible snap tells the user that the wheel is installed securely on the tool. The X-Lock accessories not only provide faster change-out for grinders with X-Lock mounts, but most are backward compatible with standard 7/8 In. mounts. High-quality wheels will cover core grinding applications including but not limited to bonded discs, flap discs, wire wheels, and diamond blades. 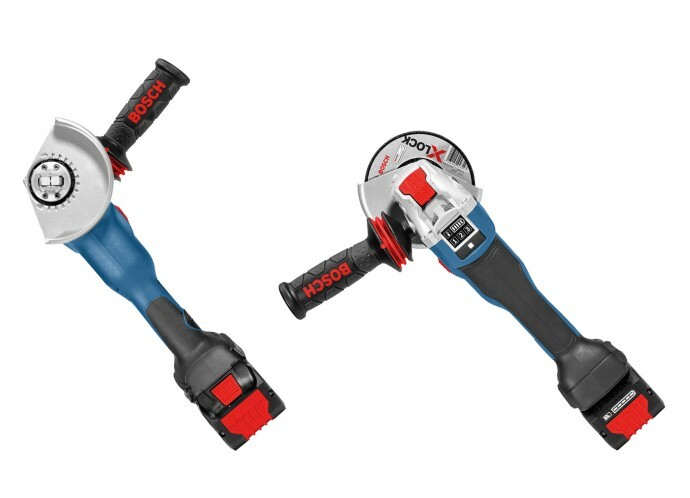 To learn more about the Bosch X-Lock interface or to find a local Bosch dealer, visit www.boschtools.com or call 877-BOSCH-99. Check out www.bethepro.com for additional tips and videos.